Chic Family Travels Just Got Back from Scrub Island! 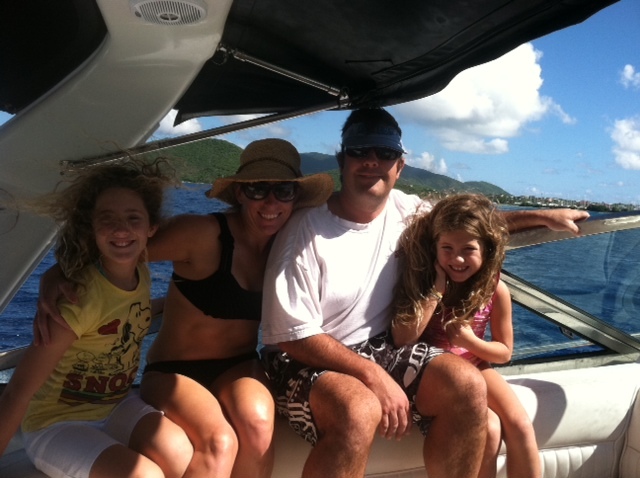 Chic Family Travels just returned from Scrub Island, a private resort in the British Virgin Islands. Our Scrub Island Resort review and travel blog is a must-read! Chic Family Travels review of Scrub Island gives you a day by day itinerary of what to do while in the British Virgin Island with your children. There was too much to include on a blog post so read our Scrub Island review here! ← American Express Delta Gold Card- 30,000 BONUS MILES!